Walls are coming down and new roof is going up! 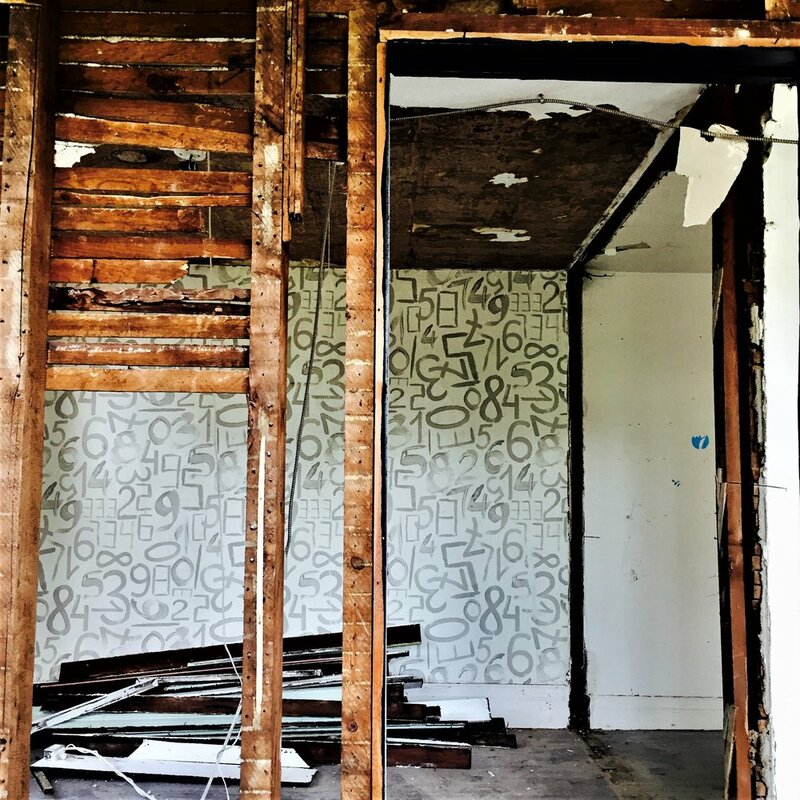 With support from our family of donors and the Michigan Council for Arts and Cultural Affairs, our $100k renovation project of the iconic Numbers House is now underway. Stay tuned for updates as the transformation takes shape, our gift shop and gallery inside the Numbers House will re-open late spring / early summer 2018.